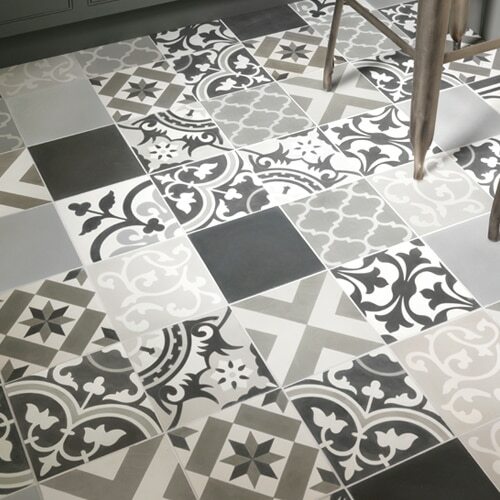 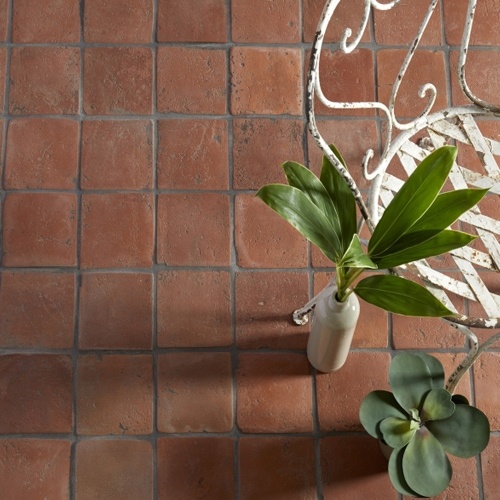 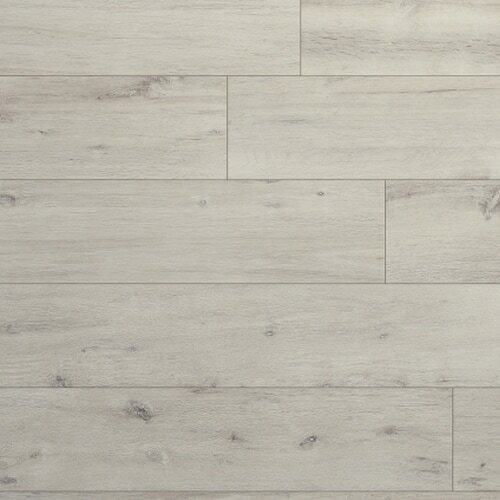 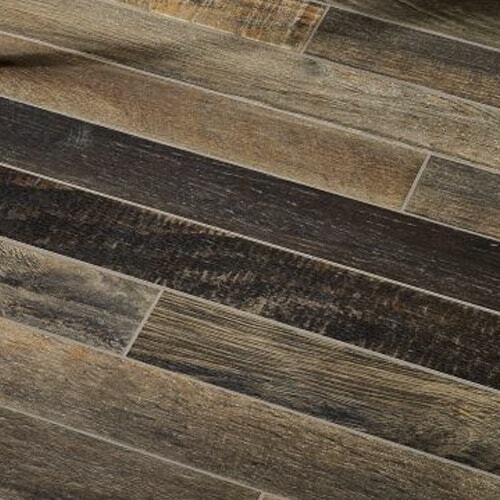 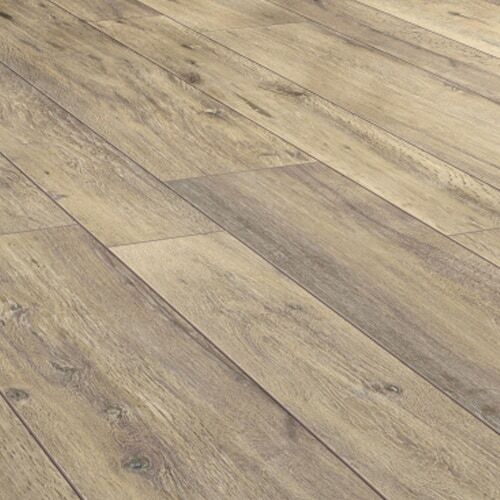 Our Westbury flooring range has been specially selected to complement our timber orangeries, garden rooms and conservatories. 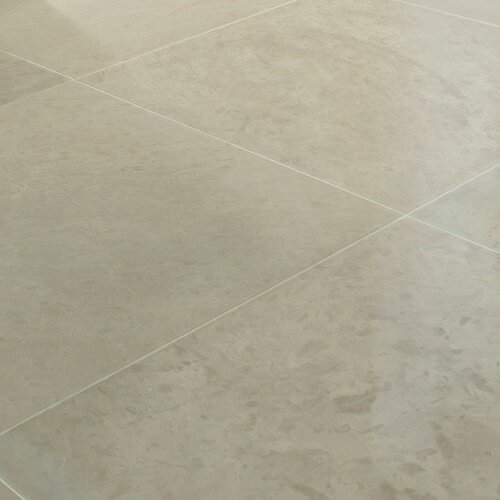 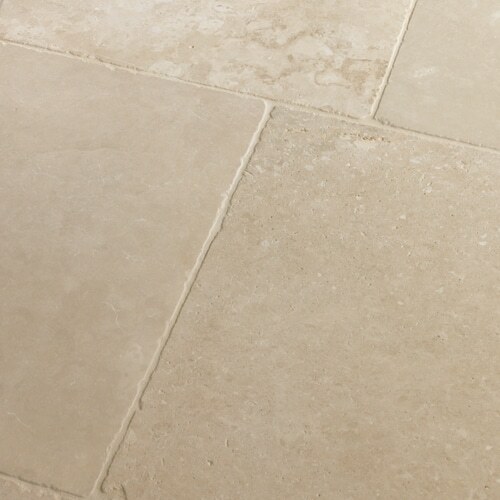 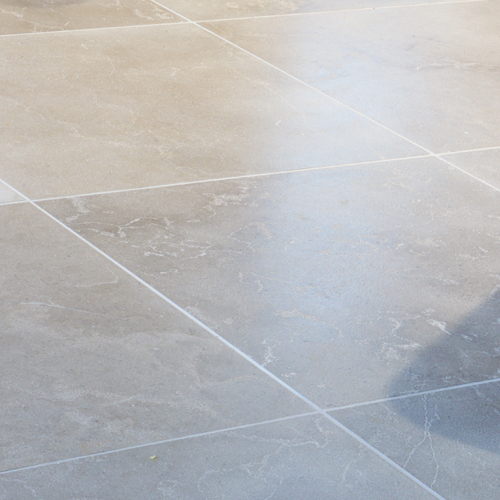 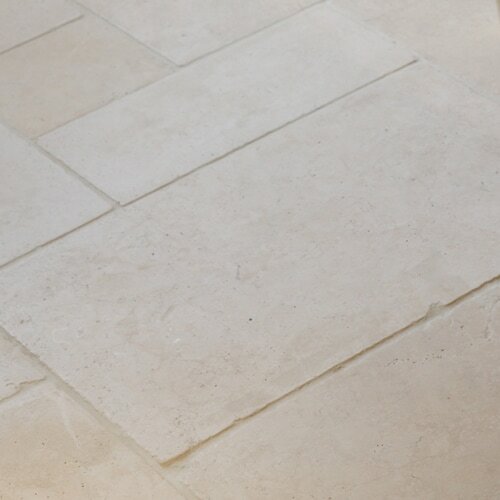 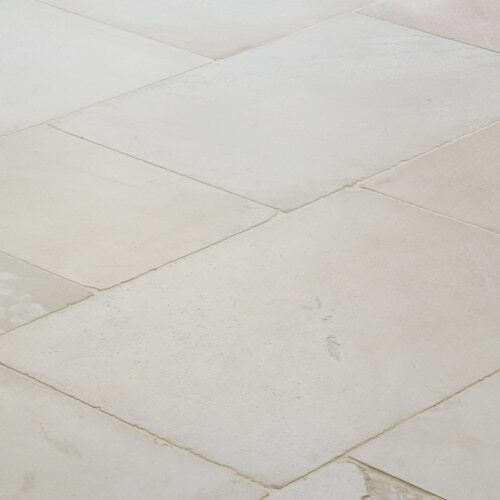 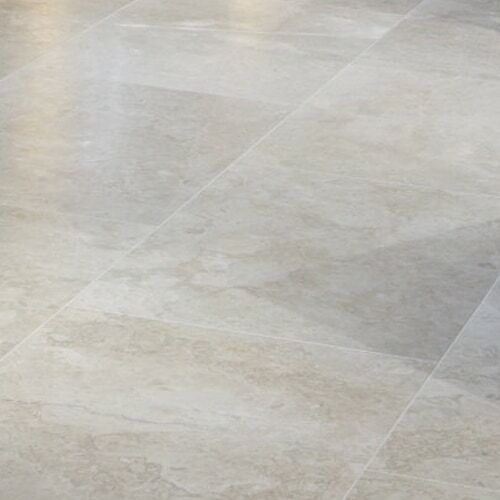 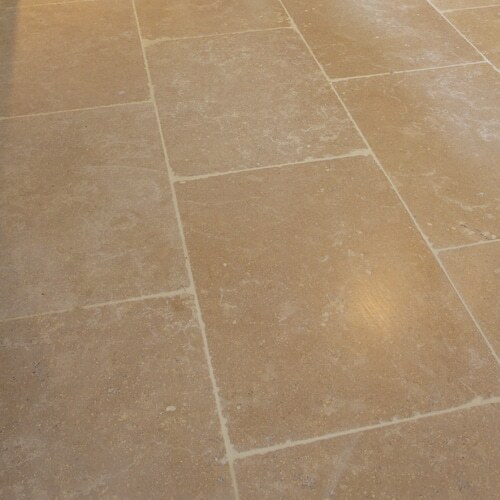 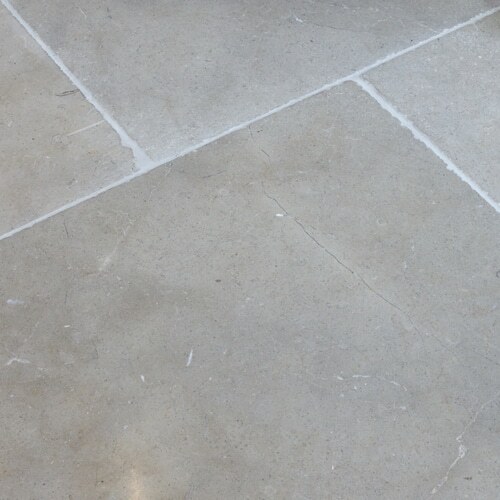 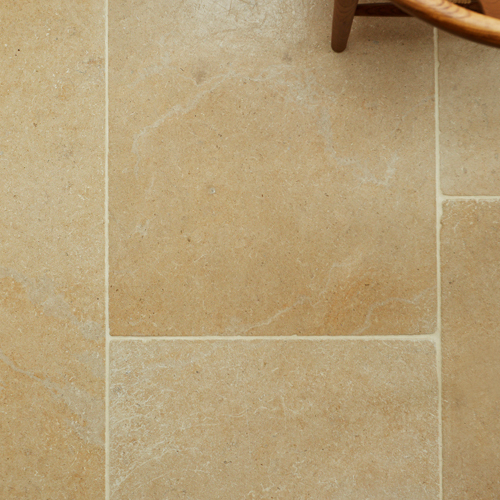 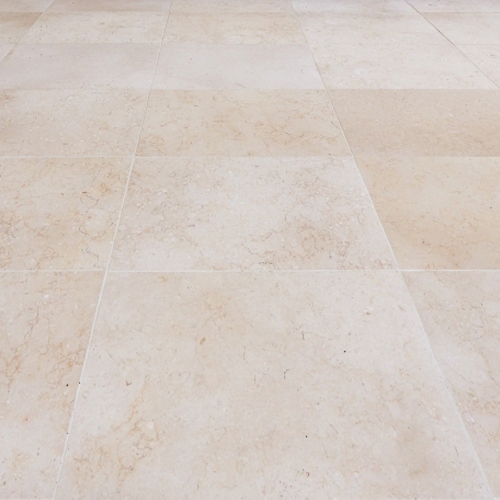 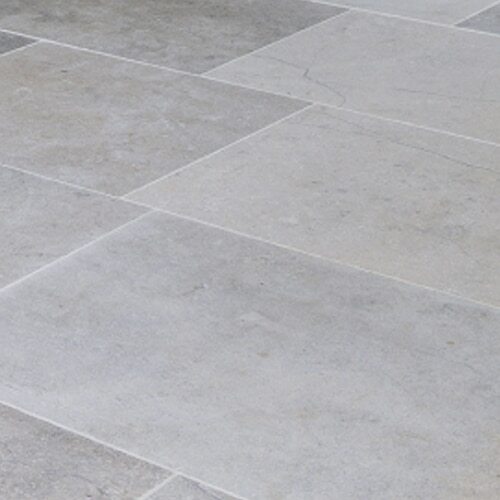 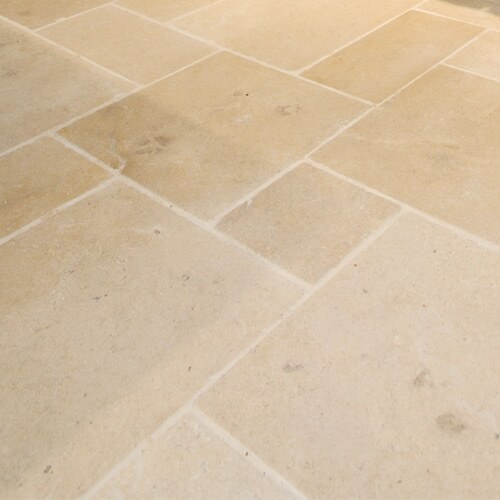 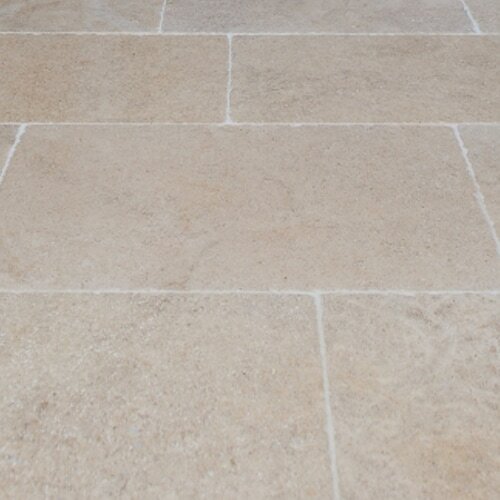 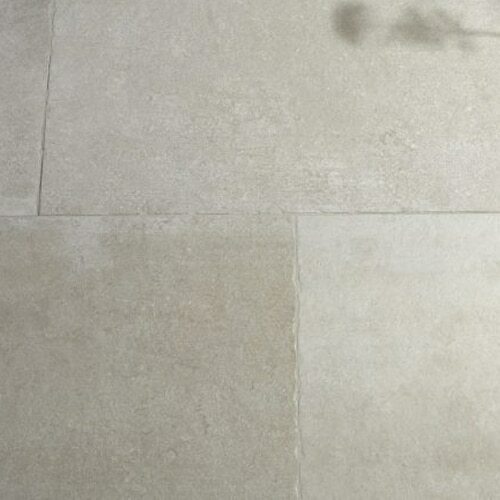 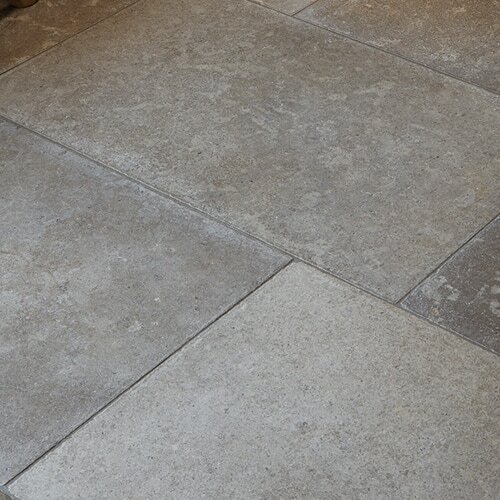 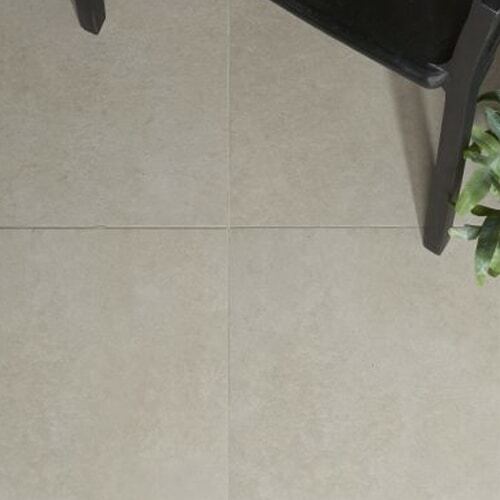 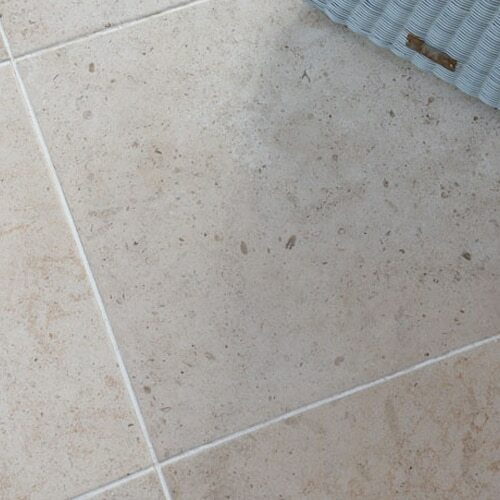 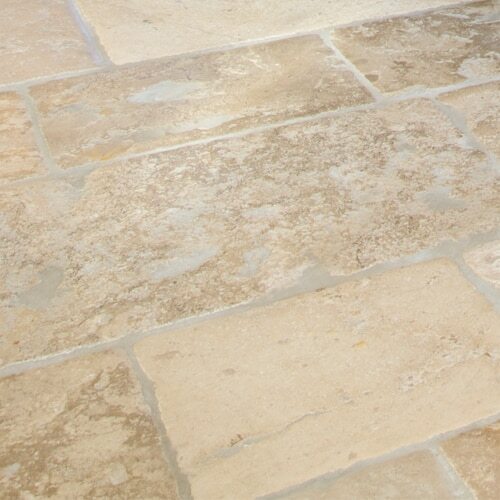 Our Stone Floor options are hard wearing and conduct heat effectively through underfloor heating. 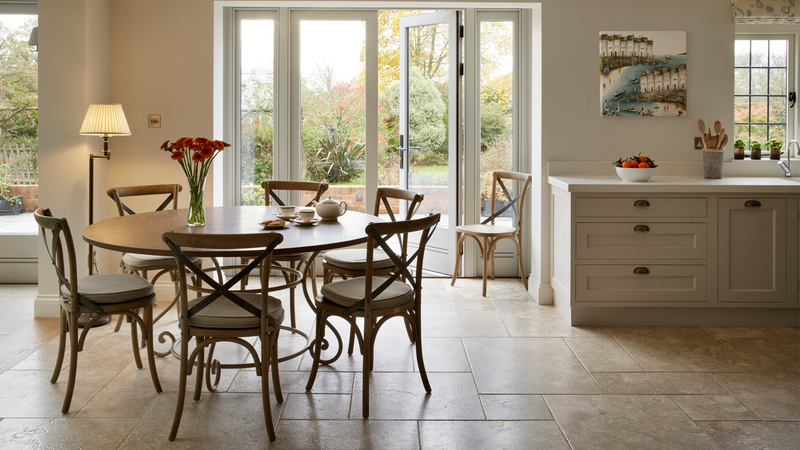 They are a very popular option for our garden rooms due to their durable and low maintenance attributes, as well as their aesthetically pleasing appeal. 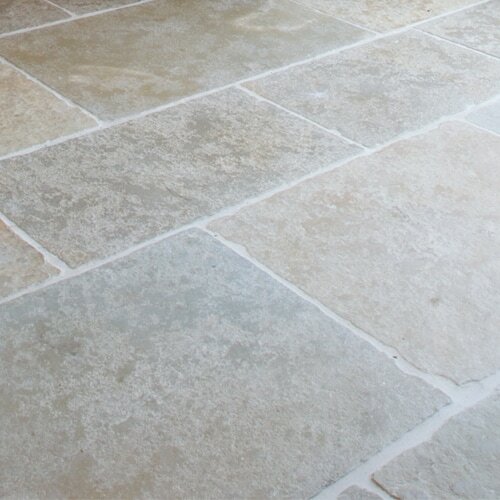 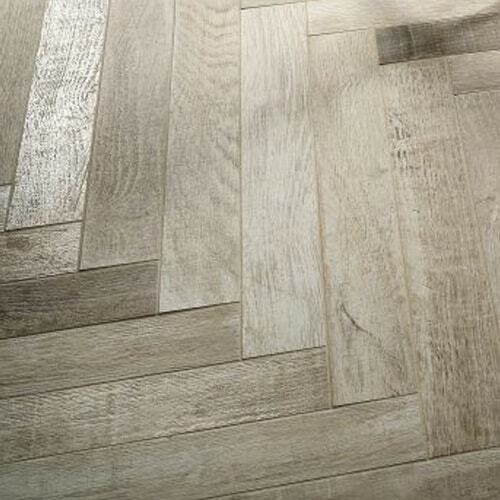 We offer a wide range of tones and finishes to suit any purpose or style. 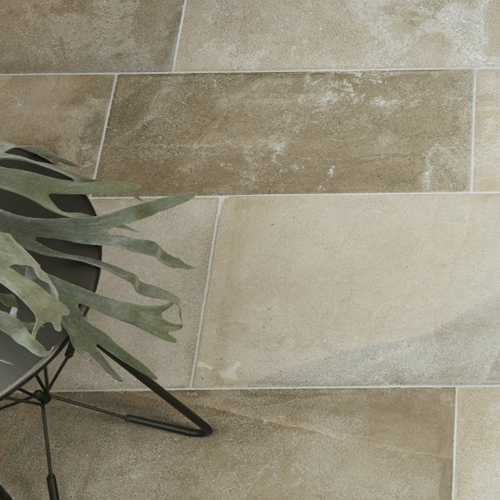 We encourage you to visit our showroom to explore, first hand, our range of styles, colours and textures.